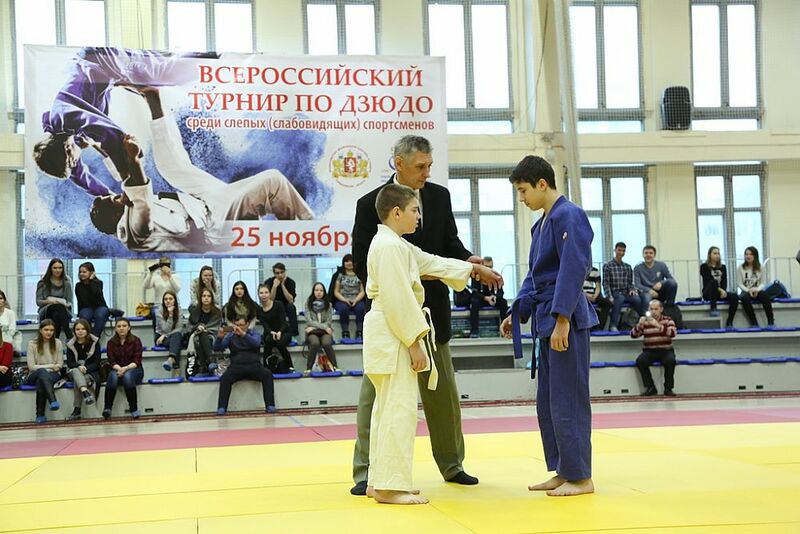 November 25, USUE hosted Russian judo tournament among blind (visually impaired) athletes. 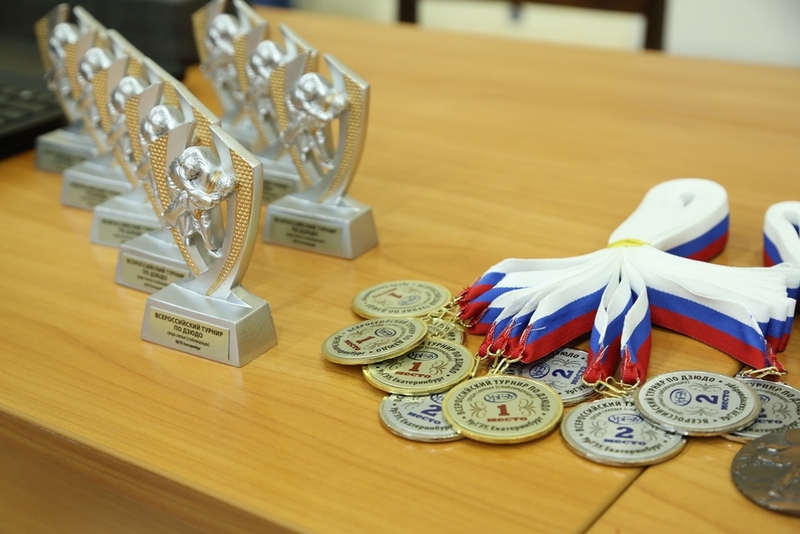 20 participants from Yekaterinburg, Verkhnyaya Pyshma, Kurgan, and Ufa came to show their skills. 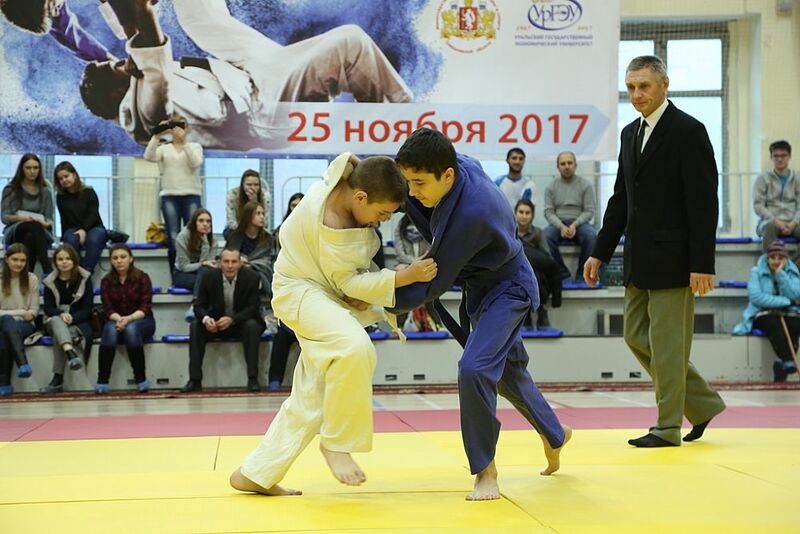 The tournament was held in the following weight categories: among junior men — 30, 55, 66, 90 kilograms, among junior women — 45, 60 kilograms. The prizes were distributed as follows. in the 90 kg category — Yevgeny Eremeev (USUE, Yekaterinburg). 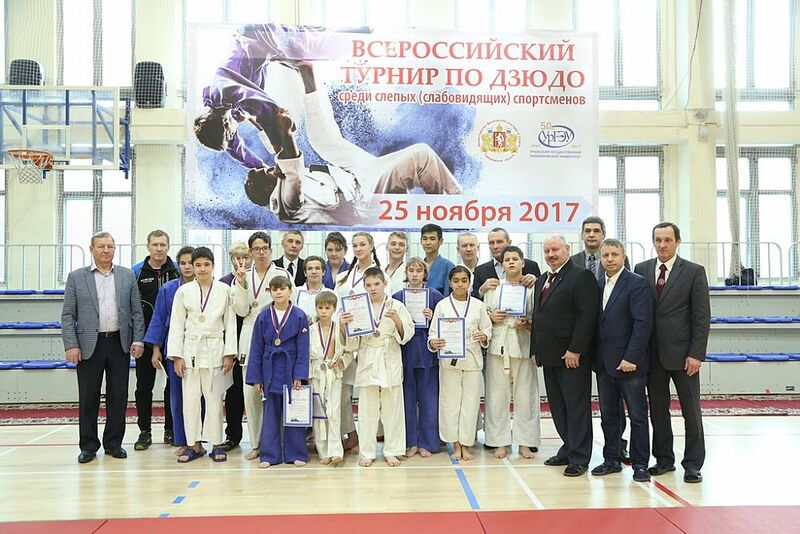 in the category of 60 kg — Alsu Nasyrova (Bashkiria, Ufa). We would like to note that USUE has created conditions and accumulated experience in holding regular sports activities at federal and regional levels for persons with disabilities. Such events contribute to the health of students with disabilities, their social adaptation, and the formation of a tolerant environment through competitions, master classes, and development of volunteerism.